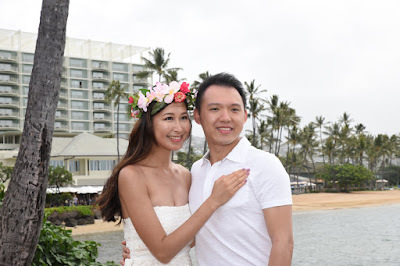 Kahala Beach is a nice spot to get away from Waikiki and shoot beautiful and scenic photos to remember your Oahu vacation. 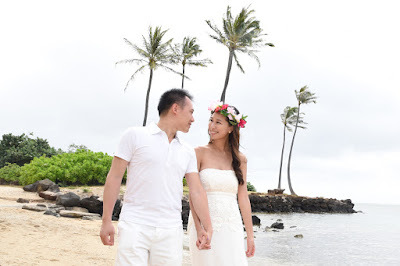 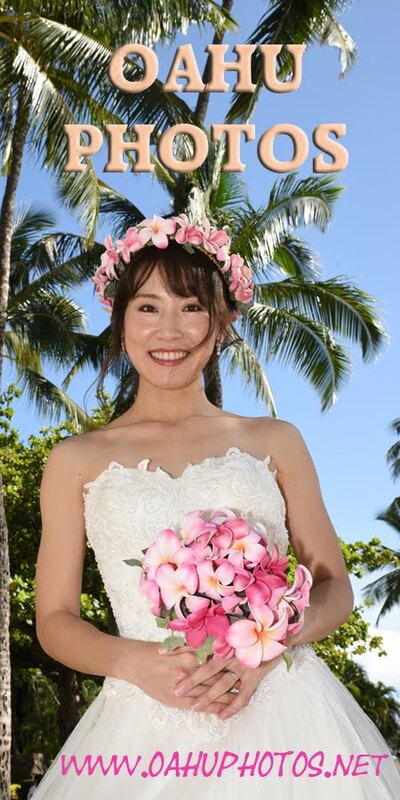 Call or text Photographer Robert to set up your photo shoot in Honolulu. 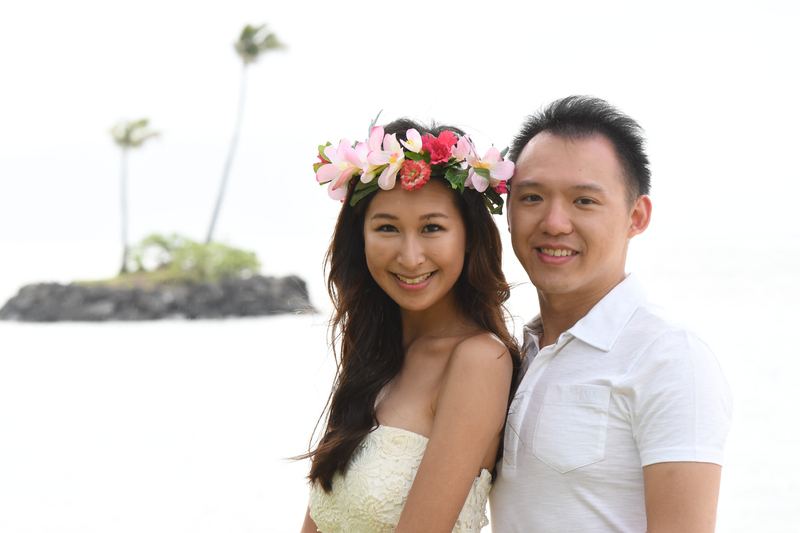 Felix and Jessica pose by little Kahala Island.